Look at the beautiful cover! : Hunter by: Adi Ketner and Missy Kalicicki | Next Page Please! Hey! So this is going to be a little series i’m starting. Basically what is it is me sharing my opinions on a cover that has just been revealed…and I want you too look at it :). 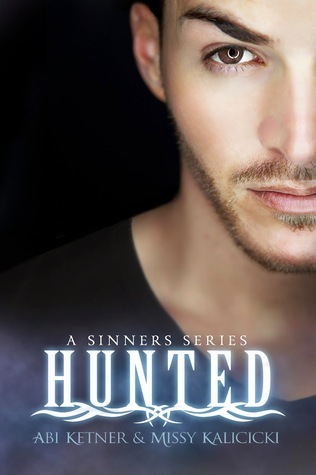 So this post I am going to be sharing my opinions on Hunted by: Adi Ketner and Missy Kalicicki! I just finish Branded, the first book in the Sinner Series (Trilogy?). I’m going to post the cover but the synopsis is going to be the Branded synopsis because…spoilers! 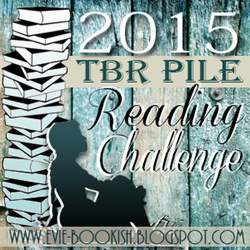 If you would like to see the original post on Abi and Missy’s blog click here. Thanks for reading! Hope you enjoyed (the cover)!